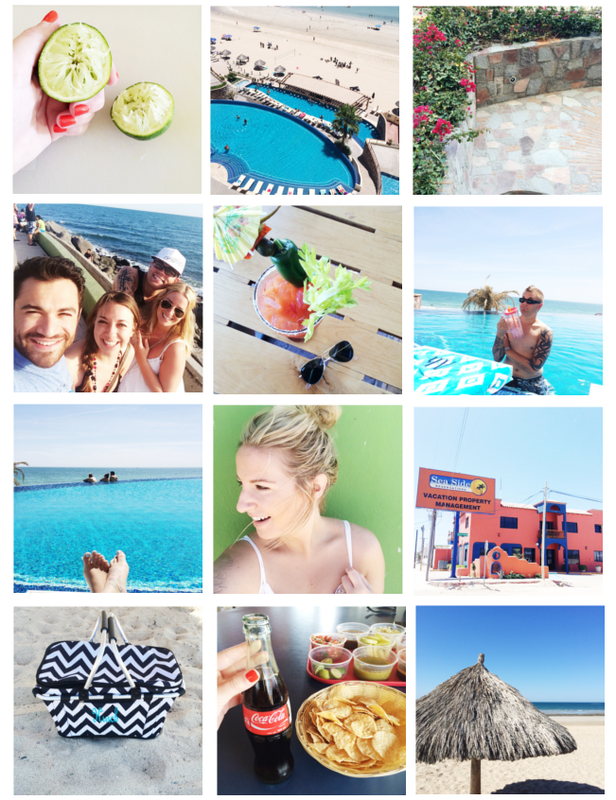 It's no secret we love Mexico and happen to travel there more often than not. Andrew and I were there last month with my family and shortly after that trip, Sea Side Reservations reached out offering us 2 free nights at our resort of choice. Needless to say, Andrew and I knew just where we wanted to stay and quickly got that weekend on the books. Four short weeks after being there, we were back staying at Sonoran Sky (also seen here) with our great friends, David and Holly! 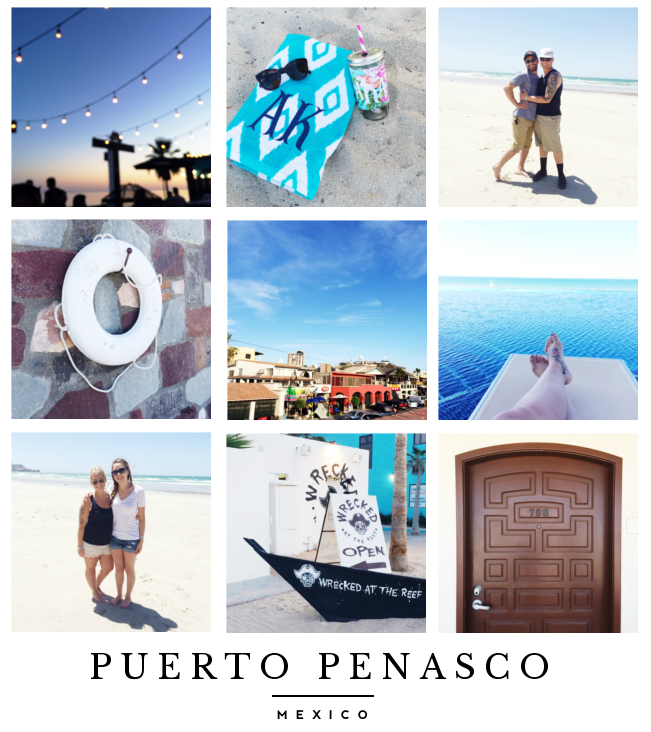 The weekend flew by much too quick as it always does but we are so happy we were able to stay at our favorite resort and embrace the pool and salty beach during Cinco De Mayo weekend! We highly recommend using Sea Side for your destination needs; they were courteous, accommodating and beyond generous with gifting us this lovely weekend. Take a look here at all the locations you're able to use Sea Side to book with! *This trip was gifted by Sea Side Reservations to review on this blog but all opinions are my own. My family has used their business many times and we've always enjoyed and appreciated their services. Aubrey it looks like you had blast ! Well deserved R&R ! Your trips always look so much fun! You are too cute and your family is adorable. Your posts are always so inspiring to me! We were just there as well! Looks like you had a great weekend! Loved the fun pictures of your trip. Has me craving a Mexico vaca pronto!